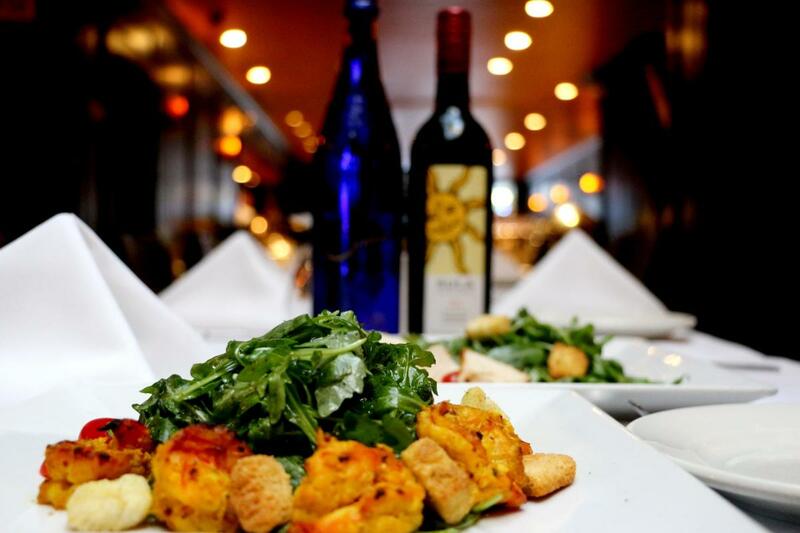 Darbar Grill, conveniently located in the heart of East Midtown, serves up solid, fresh Indian cuisine. A little easier on the wallet than its counterpart on East 46th Street, the food is just as consistent and delicious, and the warm atmosphere and attentive service make for a fine-dining experience. The menu features classic Indian favorites—with a range of chicken, lamb, goat, vegetable and rice dishes—as well as more-unusual specialties such as Maine crab cakes and potato croquettes stuffed with goat cheese. And the all-you-can-eat lunch buffet is sure to satisfy even the heartiest of appetites.